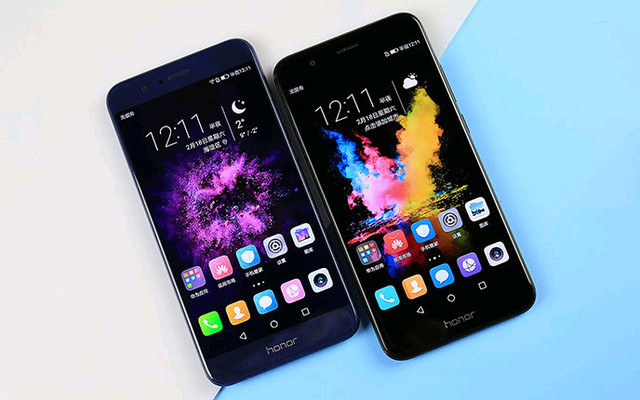 The Honor 8 Pro is a very high-end smartphone which comes with a virtual reality cardbox, adding to the value of already feature rich product. The device also comes with some advanced features such as the filming feature which comes with the Go Pro Quik app through glasses with high end editing tools. The phone comes with a fingerprint sensor and weighs 184 gms. The high-end smartphone is also much thinner than the iPhone 7. 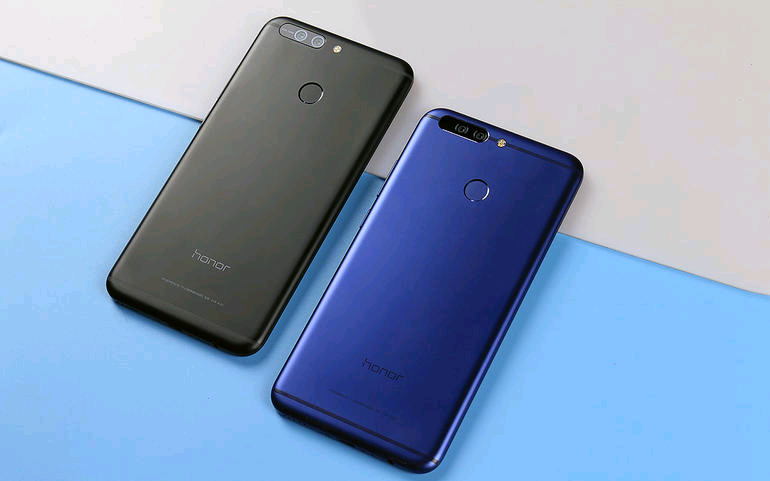 Honor 8 Pro is priced at $592 in the UK and 549 Euros in Europe. The phone is available in 3 vibrant shades of Navy Blue, Midnight Black and Platinum Gold. The model is expected to soon be available in India.